Happy Monday. Today is also Croissant Day. How cool!? We love croissants. My favourites are warmed up with jam on them but I also like a savoury filling. How do you like to eat your croissants? Fancy making a French brunch for croissant day? Do you like sweet fillings in your croissants or savoury? Or both? Warm or cold? 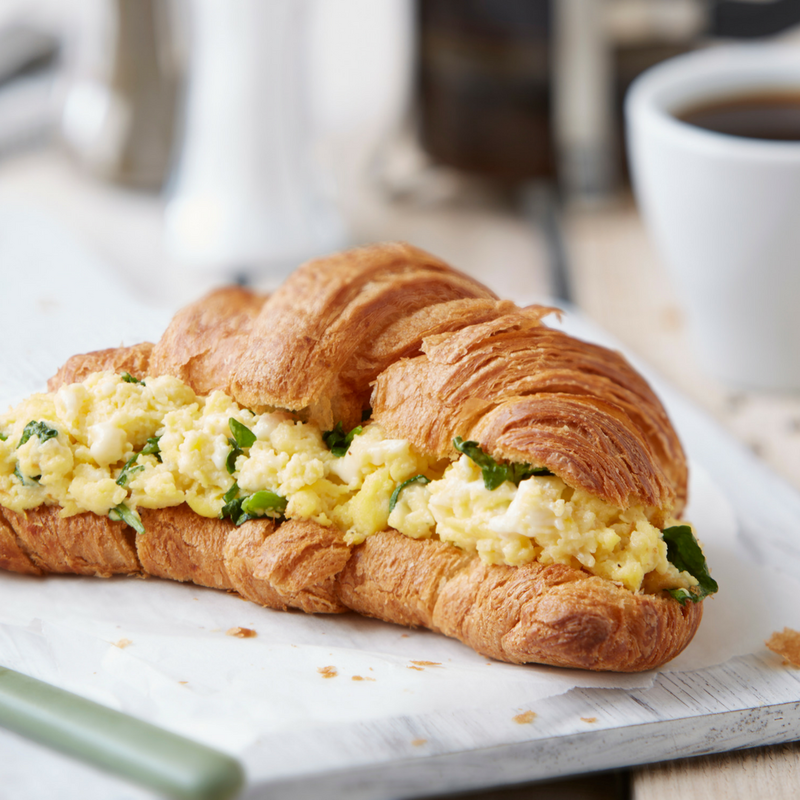 Today I am sharing a savoury croissant full of egg cheese and watercress!! Add a generous squeeze of Primula with ham. Place the croissants in the oven to warm. Then fold in the chopped watercress. 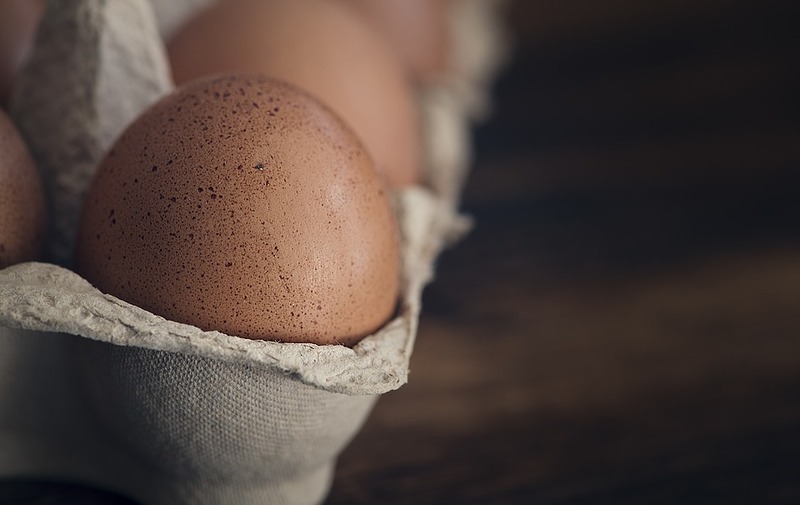 Remove the croissants from the oven and fill with the egg mixture. French Brunch recipe courtesy of Primula Light. What do you think of this French Brunch recipe? Fancy trying it out on croissant day? This lovely Spanish persimon curd is so easy to make, using simple fresh ingredients. For a festive idea, serve for breakfast with lemon icing-drizzled croissants arranged in a star shape – a spectacular treat to share! Croissant Garland With Persimon Curd. 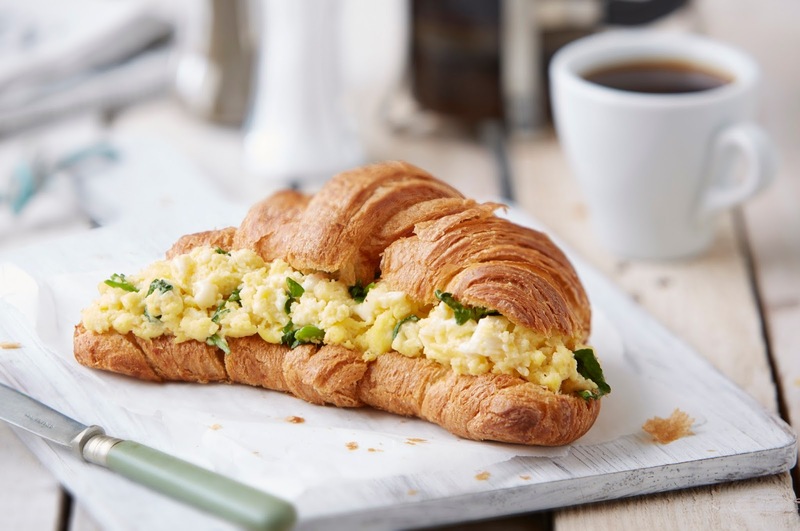 Let me know in the comments below if you will be celebration croissant day today by eating some yummy croissants. "Fake-Away Recipes To Keep You On Track"
"This Weeks Creative Mondays Blog Hop And Features"
Wow! That looks AMAZING! It looks like the perfect way to start your day! YUM!!!!! This looks amazing, croissants are a huge hit in our family and I shall be book marking this for the weekend!